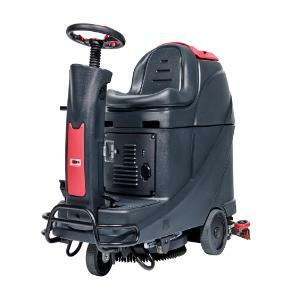 Simply purchase either an AS 530R micro ride-on scrubber dryer or a larger AS 710R ride on scrubber dryer and get a FREE manual sweeper worth £490 RRP. 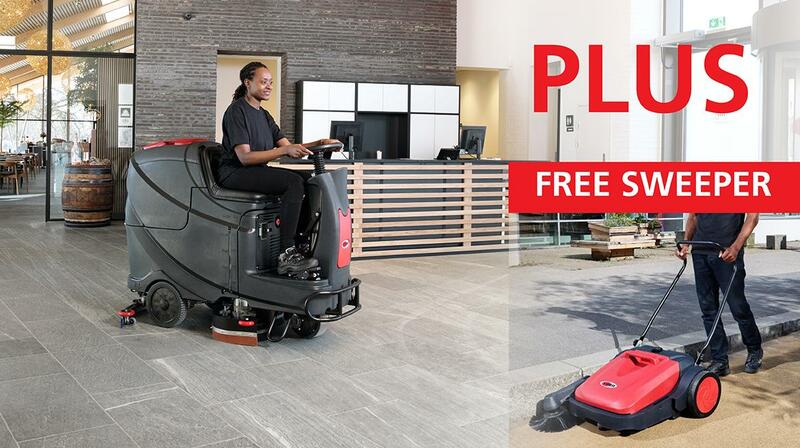 This offer is only valid for a limited time only, so hurry, don’t miss out. 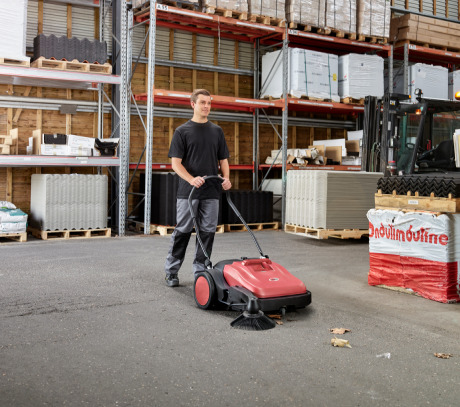 The FREE PS480 is a compact, easy to use and maintain manual walk-behind sweeper. 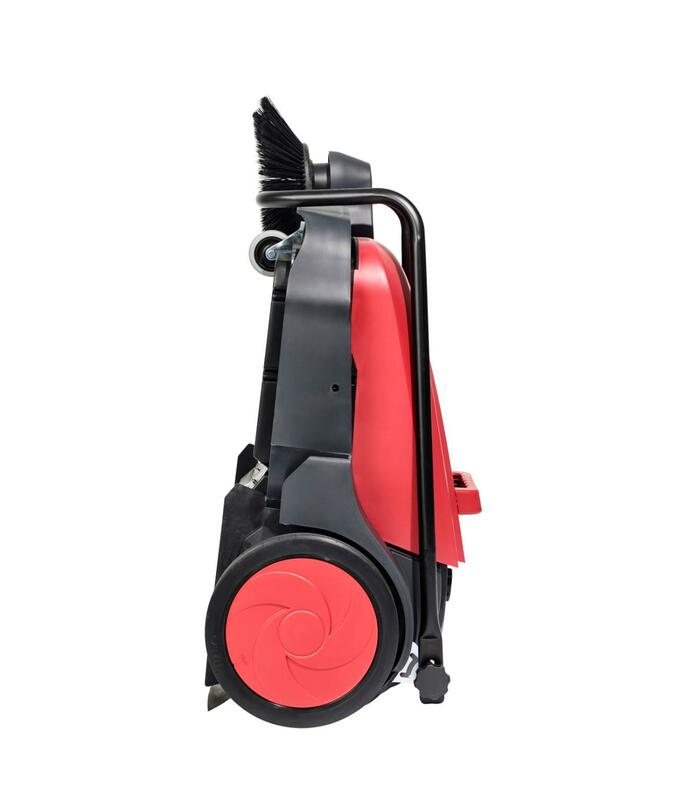 It offers fast and productive cleaning indoors or outdoors. 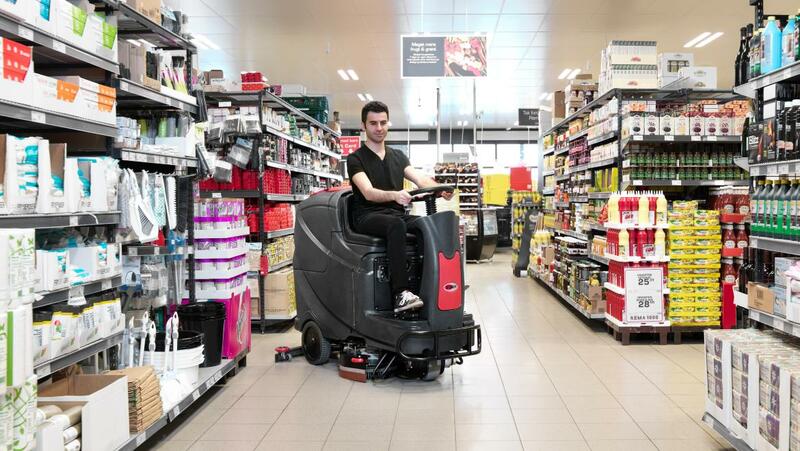 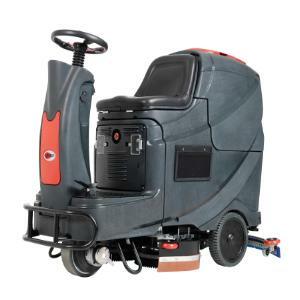 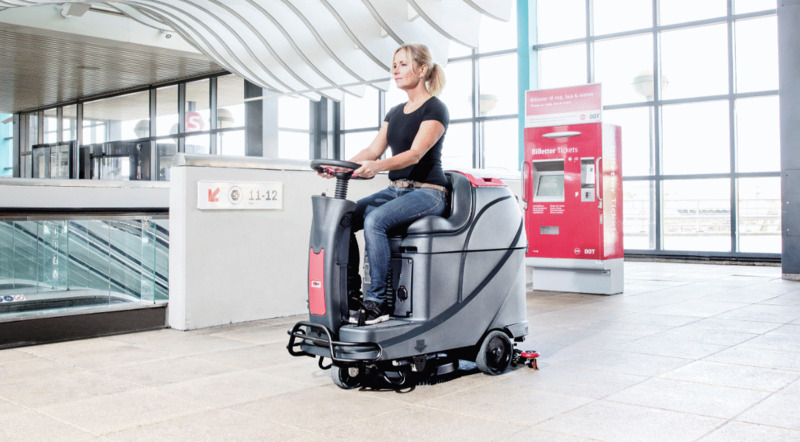 The AS710R is medium-sized ride-on scrubber dryer and the perfect solution for scrubbing and drying in heavy-traffic areas. 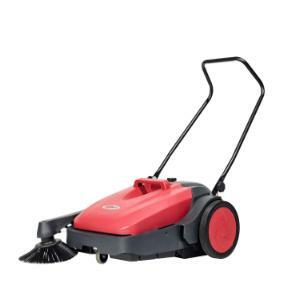 Ideally suited for daily indoor cleaning in mid-sized areas.